A luxury self-catered holiday house near the sea. 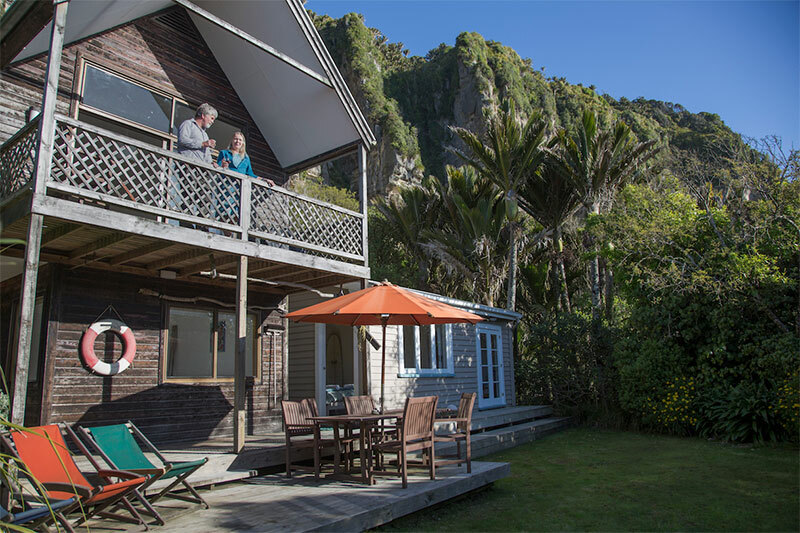 Located right next to the beach, beneath extravagant limestone cliffs and with views of the Pancake rocks. 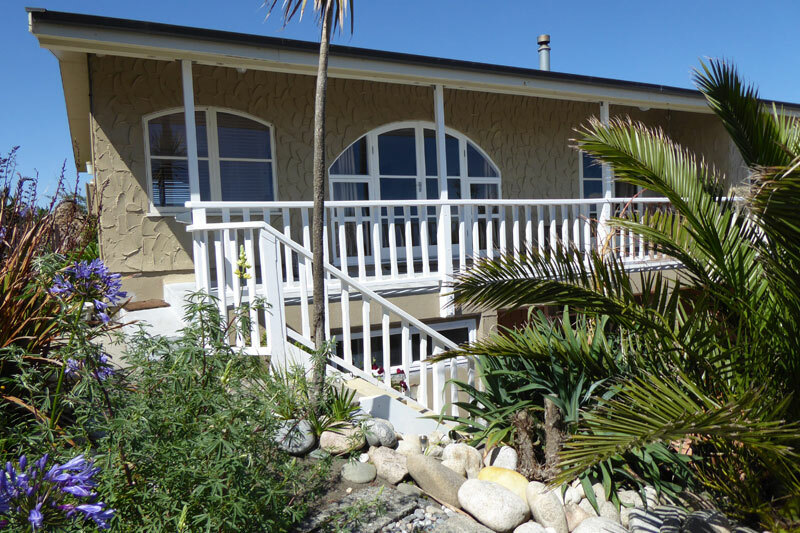 Seascapes Punakaiki is a house like no other. Te Whanga, meaning the harbour in Maori is an incredibly beautiful house at the beach in Tauranga Bay 20 minutes south of Westport and 50 MINUTES NORTH OF PUNAKAIKI. 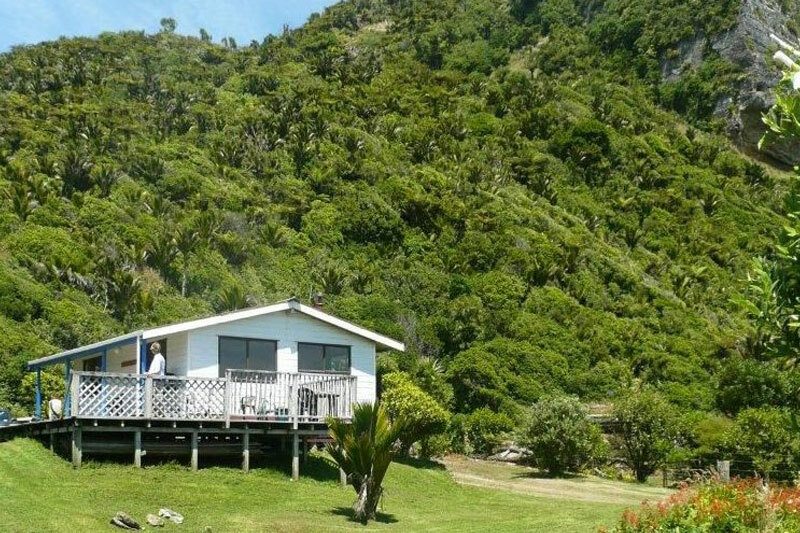 Driftwood cottage is a beautiful house just across the road from the Paparoa National Park. Only 1km from the Pancake rocks and other walks into the national park Driftwood cottage is set in the perfect location to explore the area.